Another one from Mr Gold Voice. Xongz is here again with this beautiful piece, a beautiful love song titled Erinma. Mmm! I need water Mellon for this one. 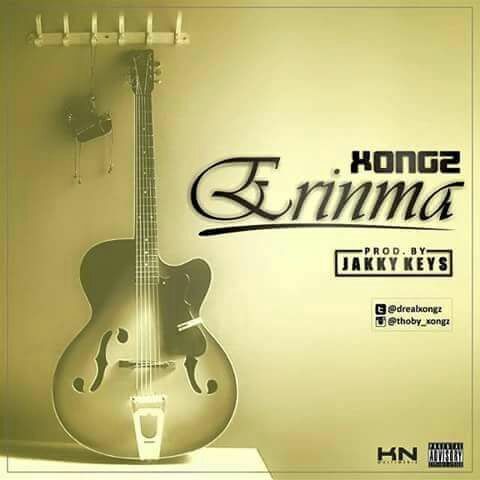 Download Erinma by Xongz below.